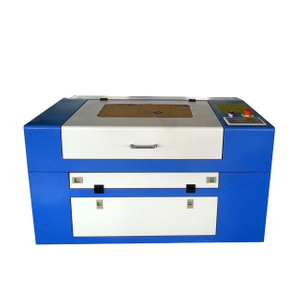 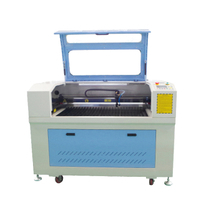 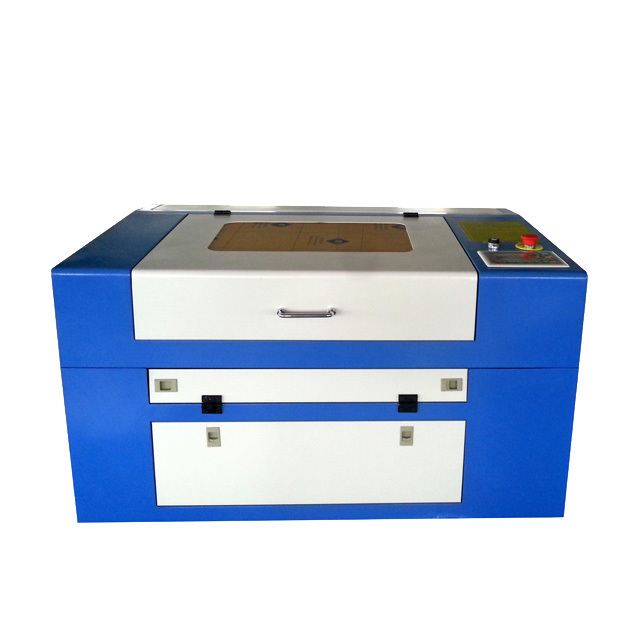 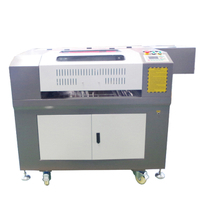 The engraving speed is 1-1500mm/s, the cutting speed is 1-600mm/s, which is 4-10 times higher than that of ordinary cheap machines. 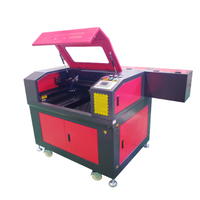 The precision is better and the efficiency is higher. 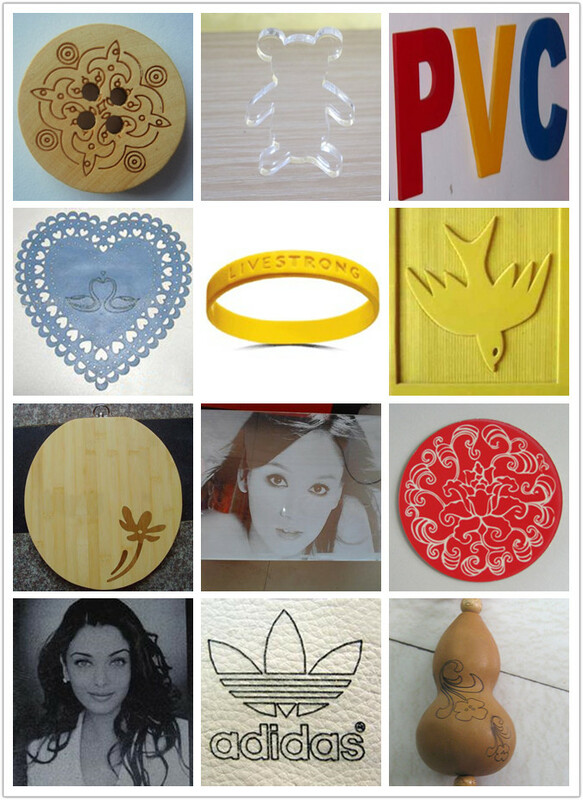 50w and 60w are good for engraving work. 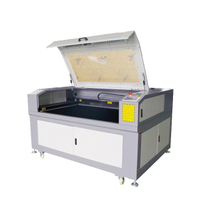 80w is both good for engraving and cutting work. 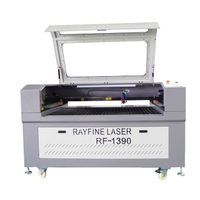 Please choose the suitable laser tube power based on your request. 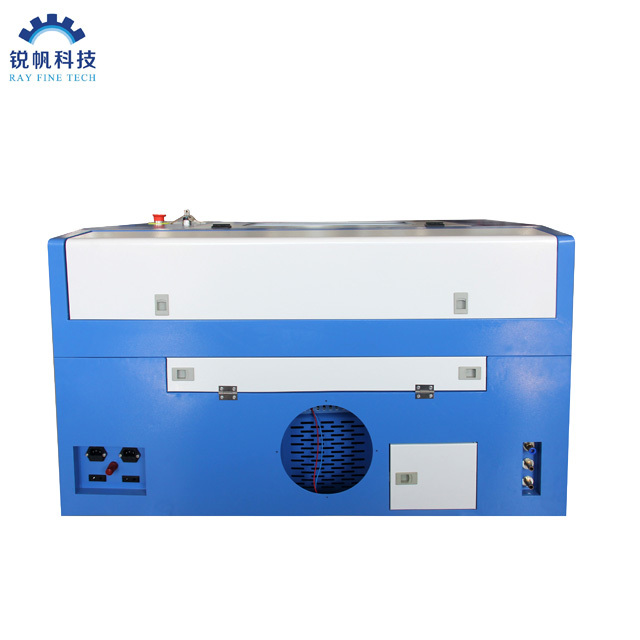 7.China best brand TEYU chiller CW5000.